Virginia D. (McCort) Bompiani, 97, of Scottdale, died Sunday, Nov. 11, 2018, in the Woodcrest Senior Community. She was born Feb. 2, 1921, in Mt. Pleasant, a daughter of the late James and Margaret Mahoney McCort. Virginia was a member of Our Lady of Grace Church and retired as a toll collector for the Pennsylvania Turnpike and also worked for Royer's. She always enjoyed dancing with her husband and playing cards. In addition to her parents, she was preceded in death by her husband, Alfonso T. Bompiani, and her brother, Daniel McCort. She is survived by four sons, Timothy (Lorraine), of Columbus, Ohio, Robert (Arlene) and William (Christina), all of Greensburg, and Mark (Lynn), of Scottdale; 10 grandchildren, Angela, Maria (Heath), Timothy (Erin), Lisa (Glenn), Robert Jr. (Crystal), William Jr. (Mandy), Michael (Danyell), Matthew (La'Tanya), Tonie (Tony) and Daniel (Heidi); seven great-grandchildren, Caitlin, Ryan, Juliet, Kayla, Isabella, Brenden and Bradley; and three sisters, Margaret McGoogan, of Poland, Ohio, Mary Lou Grosser, of Mt. Pleasant, and Nore` Doubles, of Tennessee. Relatives and friends are invited to celebrate the life of Virginia from 4 to 8 p.m. Friday at CLEMENT L. PANTALONE FUNERAL HOME INC. 409 W. Pittsburgh St., Greensburg, PA 15601, 724-837-0020. Parting prayers will be held at 9:30 a.m. Saturday in the funeral home, followed by a funeral Mass to be celebrated at 10 a.m. Saturday, Nov. 17, 2018, in Our Lady of Grace Church. Interment will follow in Greensburg Catholic Cemetery. In lieu of flowers, memorial donations may be made to Woodcrest Benevolent Care Fund, 1 Woodcrest Circle, Scottdale, PA 15683. 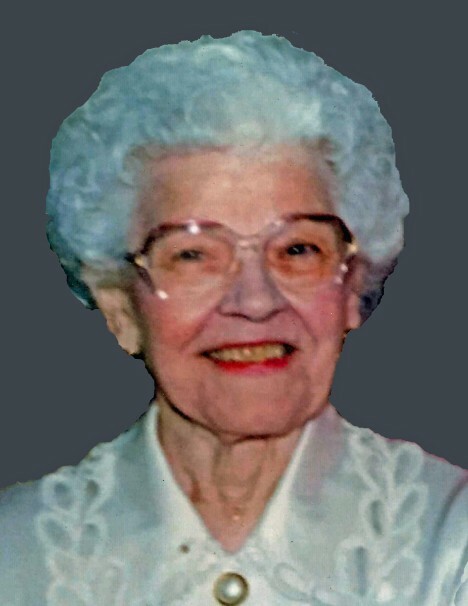 Virginia's family has entrusted her care to Pantalone Funeral Home Inc., Greensburg. To share your memories and photos, offer your condolences, or for directions, please visit us at www.pantalone.com. Natale N. Pantalone, supervisor.